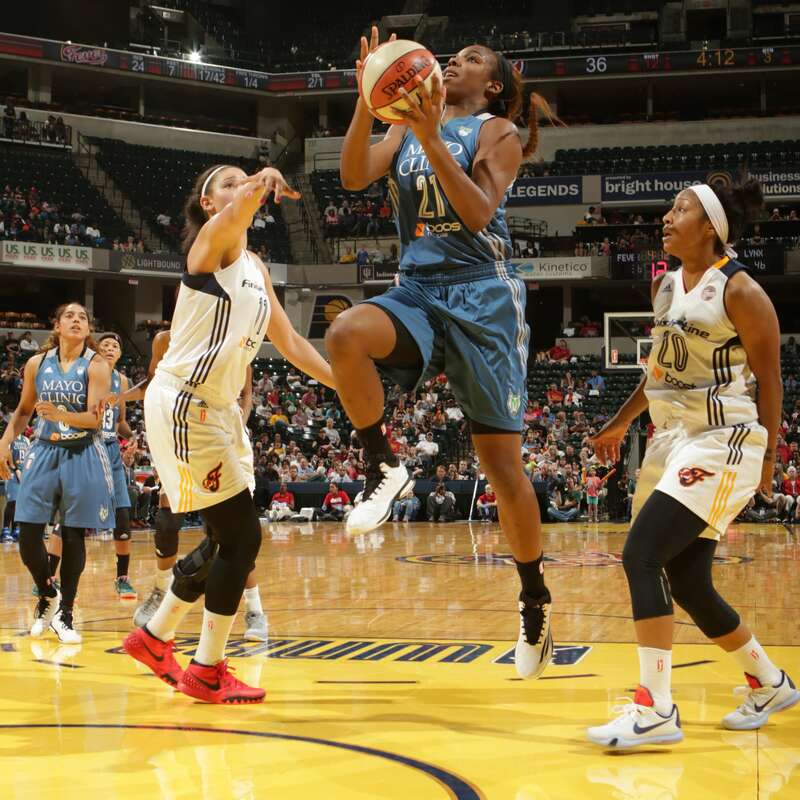 The Minnesota Lynx defeated the Indiana Fever on Saturday night 78-69 in Indianapolis. Here are some of the best photos from the game. 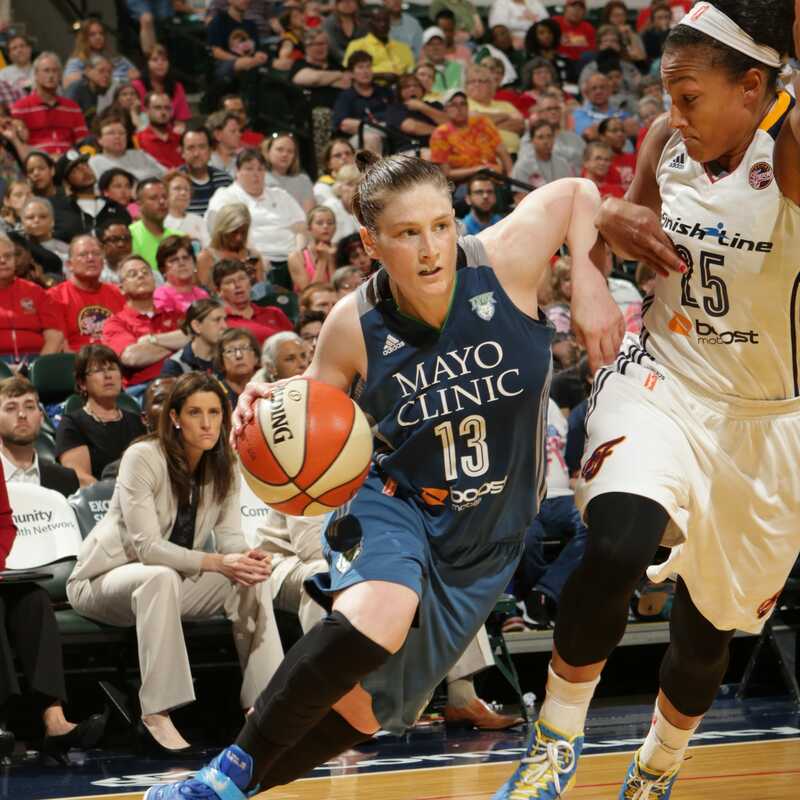 Lynx guard Lindsay Whalen had another great game against the Fever on Saturday night, scoring a game-high 17 points to go with her four rebounds and five assists. 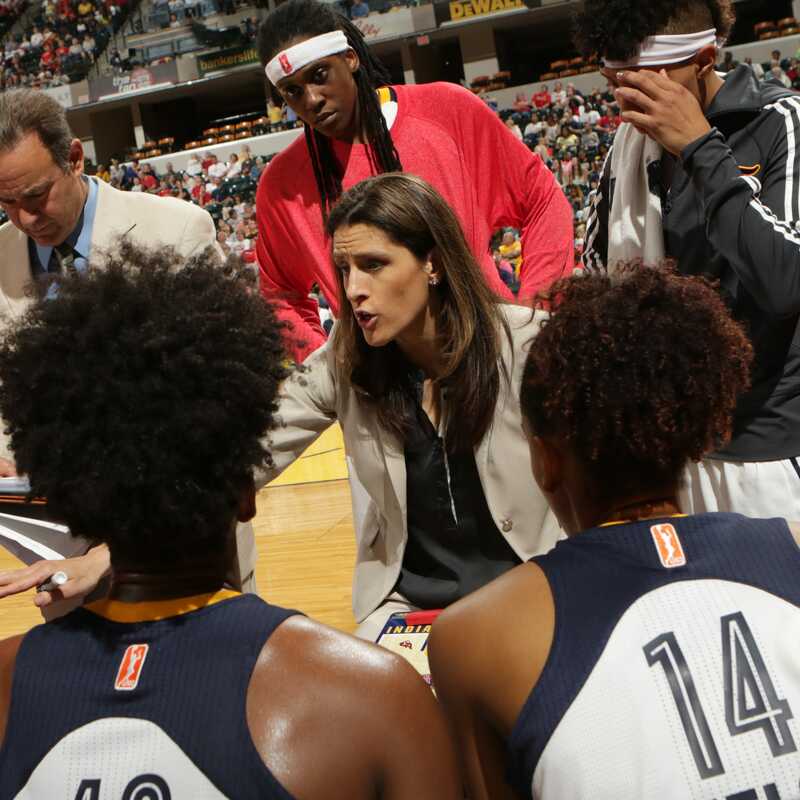 Fever head coach Stephanie White did her best to lead her team to victory against the Lynx but fell short, losing 78-69. 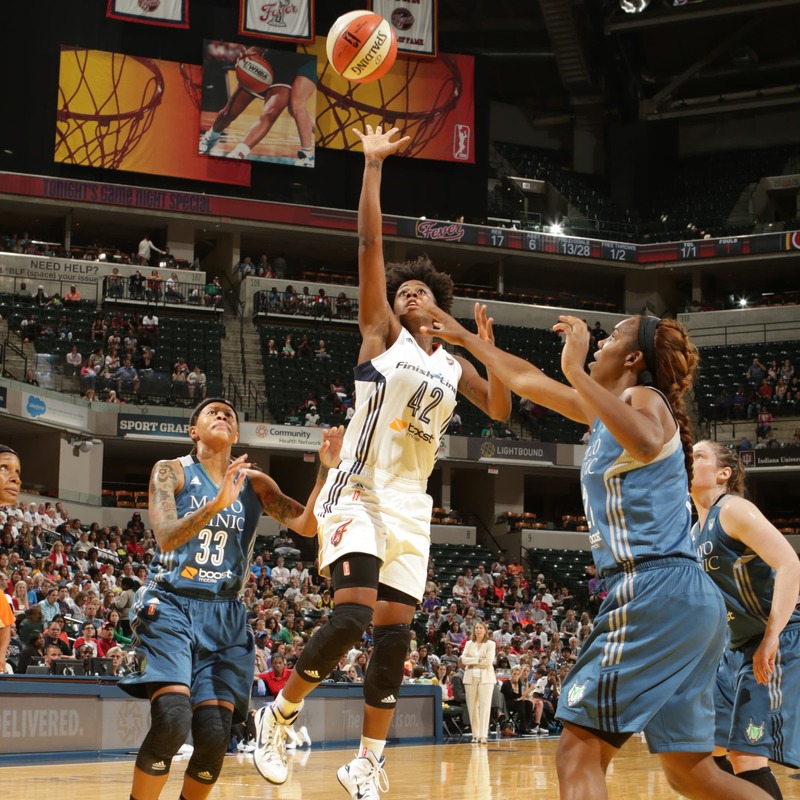 Fever guard Shenise Johnson lays in two of her 15 points. Johnson also added five rebounds in 25 minutes off the bench. 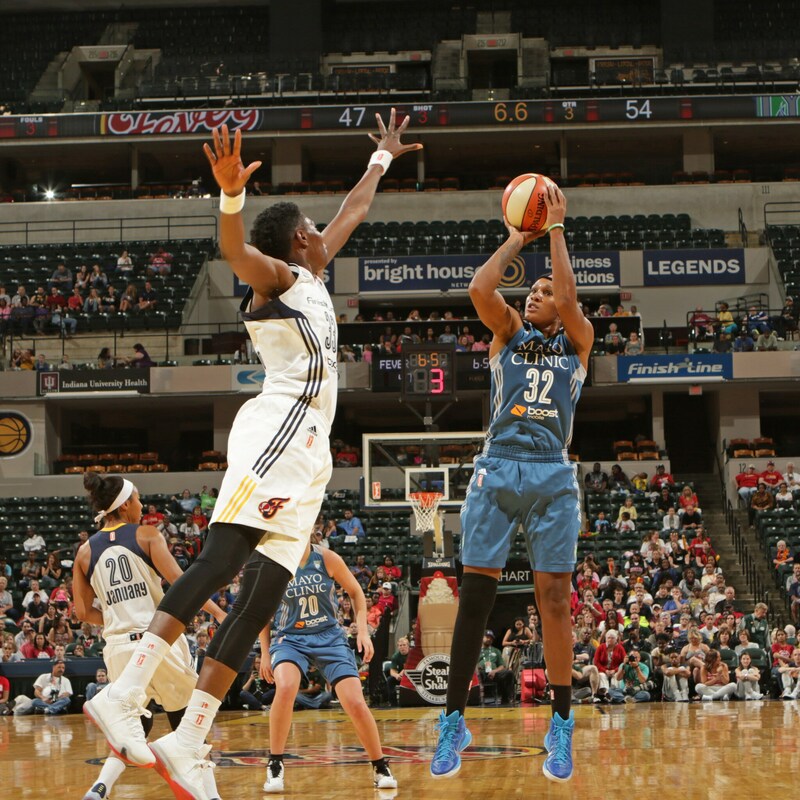 Lynx guard Seimone Augustus scored 11 points and grabbed three rebounds in the Lynx victory. 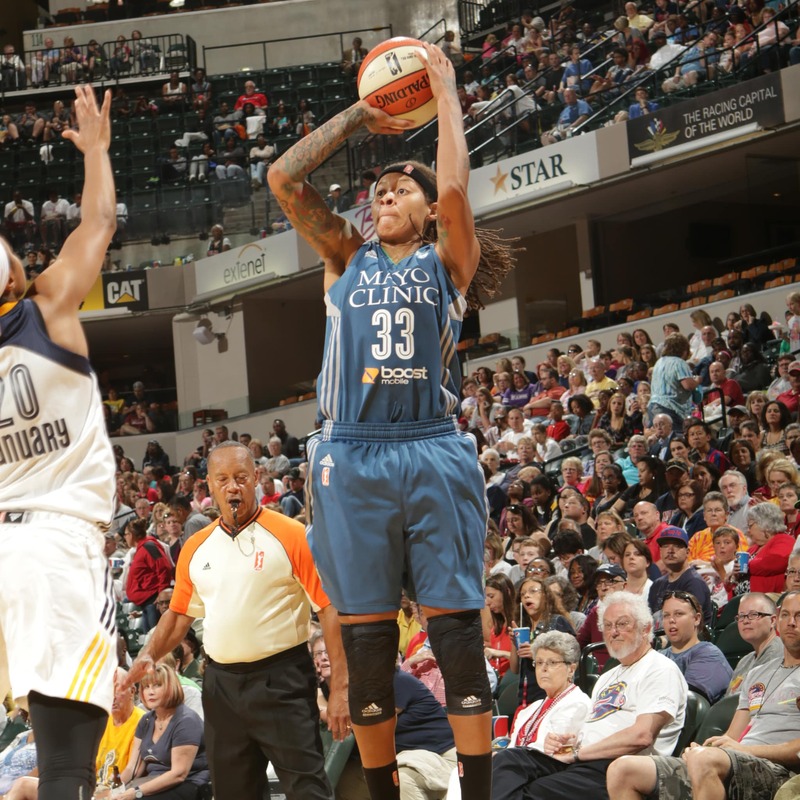 Lynx guard Reshanda Gray made her WNBA regular season debut on Saturday night and scored just two points while grabbing three rebounds and one steal in 10 minutes off the bench. 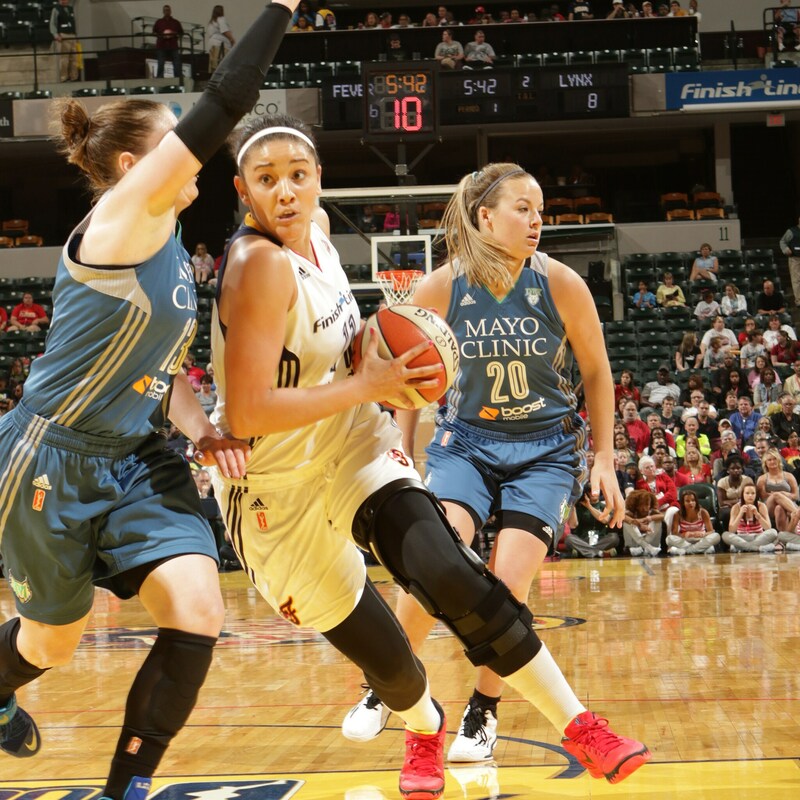 Fever forward Natalie Achonwa scored 14 points on 7-of-11 (64 percent) shooting. Achonwa also grabbed five rebounds in the loss. 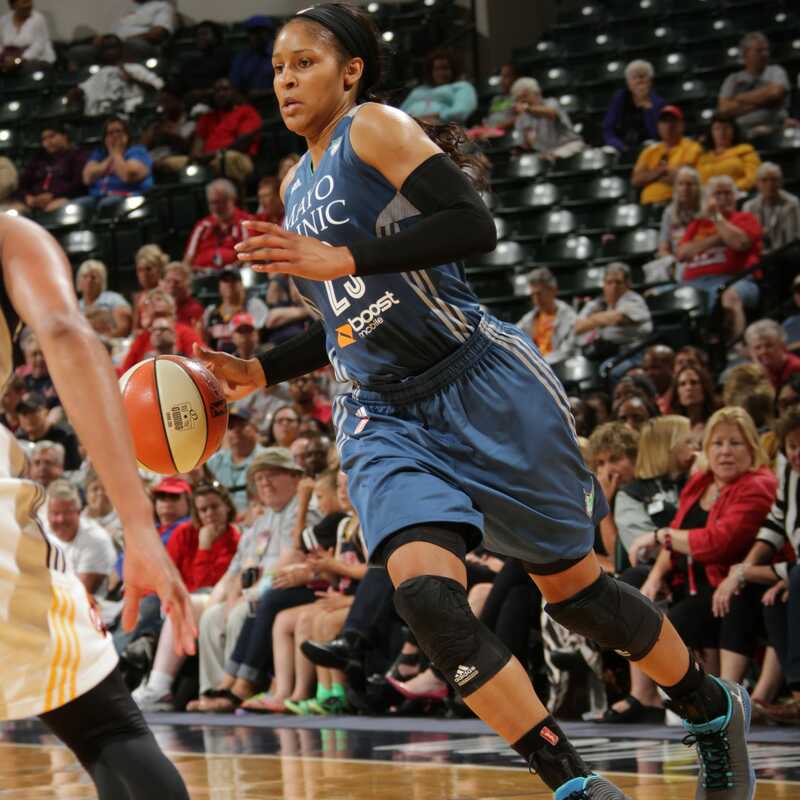 Despite shooting a fair-weather 4-of-12 (33 percent) from the field, Lynx forward Maya Moore still scored 16 points on the night. 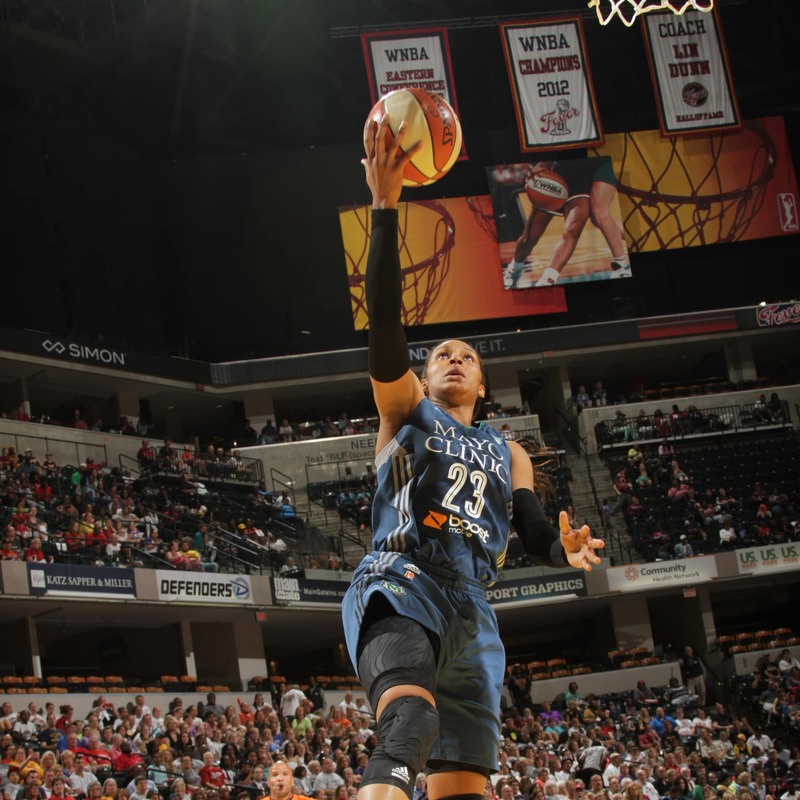 Lynx forward Maya Moore had a solid all-around game against the Fever, scoring 16 points to go with 10 rebounds, three assists and three steals. 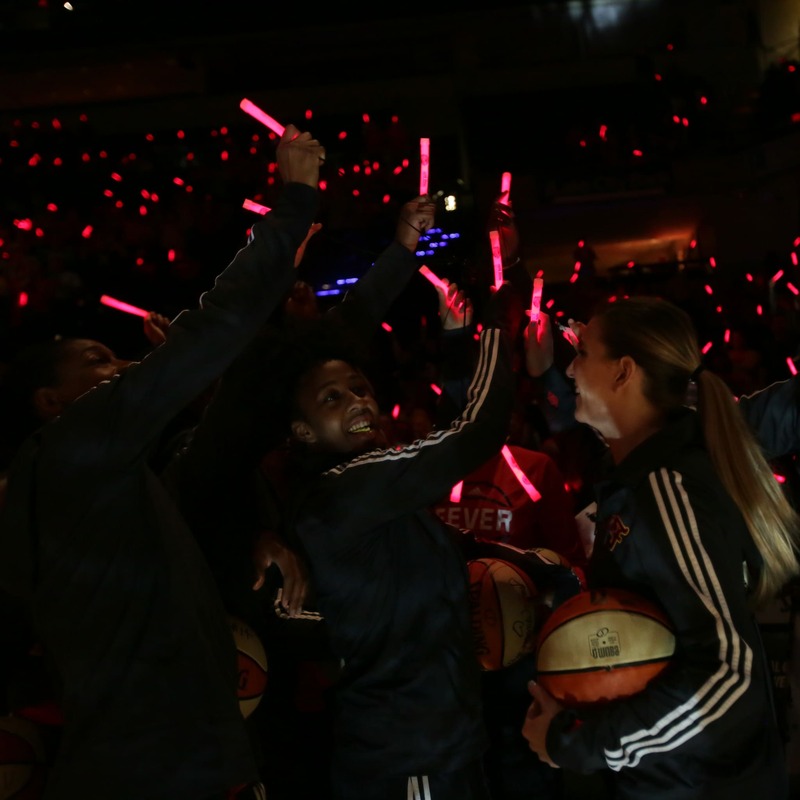 The Indiana Fever and their fans attempted to set a world record for most glow-sticks lit at the same time on Saturday night. Lynx forward Rebekkah Brunson had another great game Saturday night, scoring 16 points, grabbing 10 rebounds and blocking two shots.